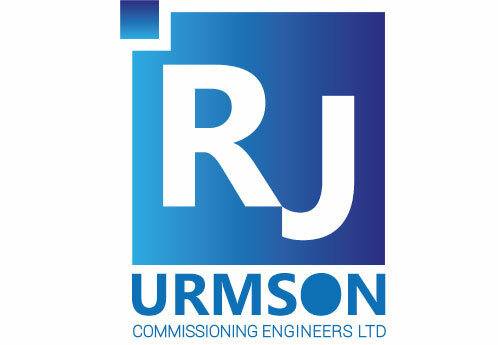 RJ Urmson Group consists of 4 companies: RJ Urmson Commissioning Engineers Ltd, Urmson Fire Specialists Ltd, Urmson LLP and National Hygiene Services Ltd. RJ Urmson was founded in 1992, starting as a small family business, which has since progressed to become one of the UK’s leading HVAC, water and fire systems engineering group. 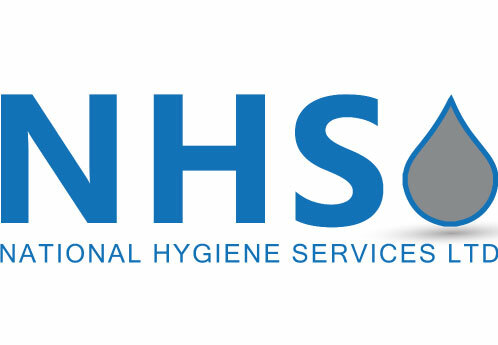 With 26 years trading experience, we have engineered solutions for all business types, specialising in NHS, private healthcare, operating theatres, education, pharmaceuticals, retail, manufacturing, commercial and residential building sectors. 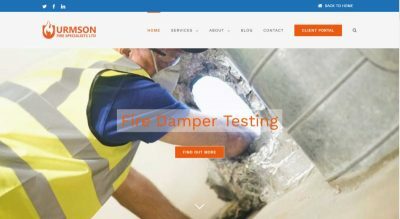 We are committed to supplying quality products and services backed by competitive prices. The group has always embraced changes within the industry and thrives on innovation, continuous improvement, best practice, and investment in its people. This approach has forged RJ Urmson into a dynamic and forward thinking company. with their work, with minimal disruption. We give it everything we’ve got and constantly bring new ideas to the table. We embrace new thinking and technologies to help our clients and colleagues change the way they live and work. We support and encourage those around us to succeed at everything they do. We do good things for each other, the environment and the communities in which we work. We provide the very best working environment for our people and we have developed a wide range of policies to support our people through the exciting and challenging times in life. We continue to invest in our people, operations and systems with the aim to deliver high performance as standard. Our culture is a culture that encourages our people to excel at all they do, challenge the status quo and inspire others to be their best. 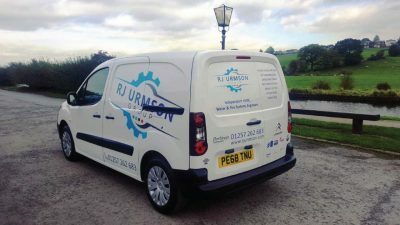 RJ Urmson Group encourages respect for the environment and the adoption of an environmentally responsible attitude in the fulfilment of business objectives related to the service products of HVAC systems. 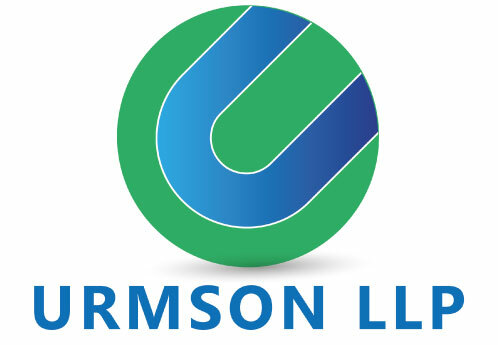 RJ Urmson Group firmly believes that corporate responsibility is integral to business success, and we are firmly committed to the welfare of our stakeholders including our communities, employees, environment, value chain, and shareholders. 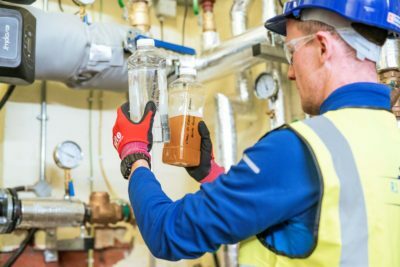 RJ Urmson Group expects every member of staff to take individual responsibility for their performance and to work together to achieve these goals.